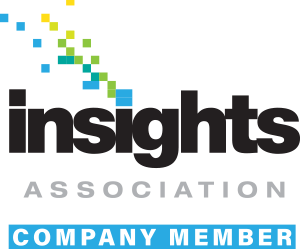 The leading voice, resource and network of the marketing research and data analytics community, the Insights Association empowers intelligent business decisions. They invest all proceeds to advocacy, education, certification and direct support which enables their members to thrive in an evolving industry and drive business impact. Operated by women, the council is the largest third-party certifier of businesses owned, controlled, and operated by women in the United States. It is the nation's leading advocate of women-owned businesses. 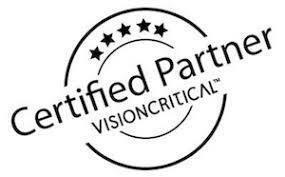 Vision Critical pairs the world's leading market research specialists with the most innovative software developers, marrying the precision of market research with the speed and power of online technology. Security is in our DNA. We've been complying with the Children's Online Privacy Protection Act (COPPA) since 2000 when we started our KidzEyes.com panel, and we regularly receive confidential information from our clients in the financial services and healthcare industries. But today, clients in all industries are becoming more conscious of the importance of safeguarding customer data even when the confidentiality of their customer information doesn't involve Graham-Leach-Bliley or HIPAA regulations. 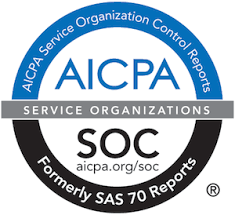 We're proud to say that we conduct an annual SAS 70 audit, the standard developed for service organizations by the American Institute of Certified Public Accountants that provides an in-depth examination of a firm's information technology and processes. We'd be pleased to share the results of our most recent audit with you to demonstrate that we have proven controls and safeguards in place to protect your research data and customer information. ESOMAR is considered the global voice of the data, research and insights community. It is a not-for-profit organization that promotes the value of market, opinion and social research and data analytics. They’ve been providing ethical and professional guidance and advocating on behalf of our global membership community for 70 years.